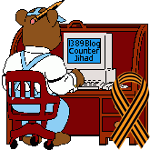 communism — 1389 Blog - Counterjihad! 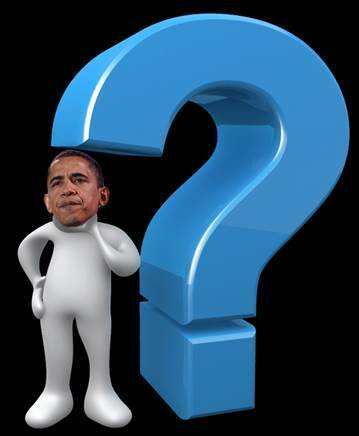 Who exactly is Barack Hussein Obama? Obama’s SOTU: Any of this sound familiar?